If there is an activity that entertains and really like the youngest, this is coloring drawings or paint pictures. 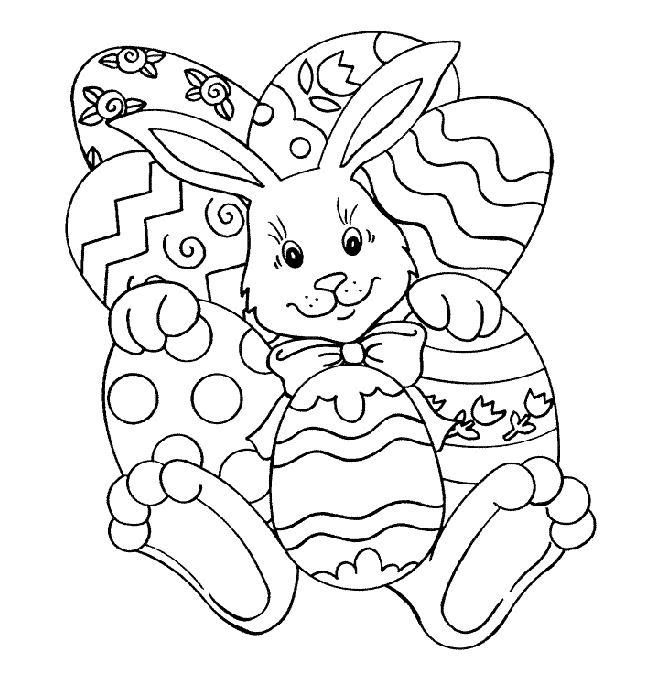 In the following selection of images we present interesting ones related to Easter's celebration and festivity, all of the are drawings for coloring, among them you can find classic bunnies and Easter eggs , flowers and other interesting designs. 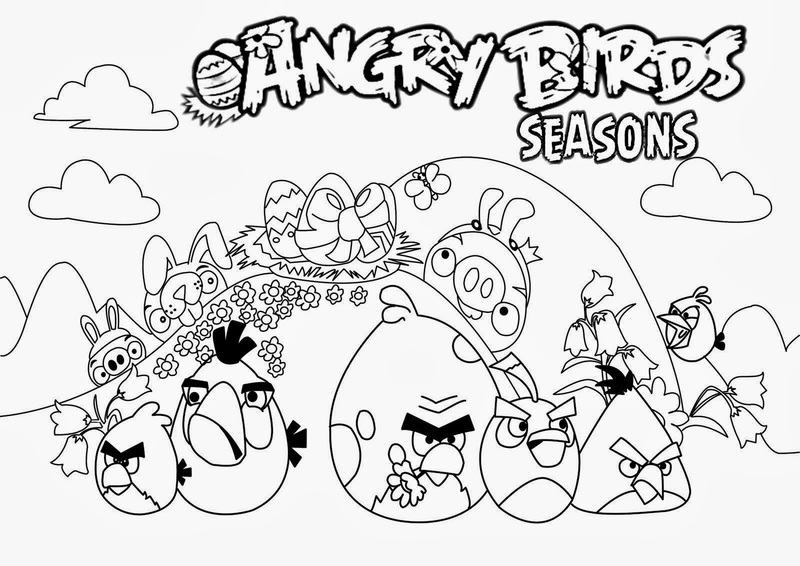 Easter's drawing for coloring with the famous Angry Birds. 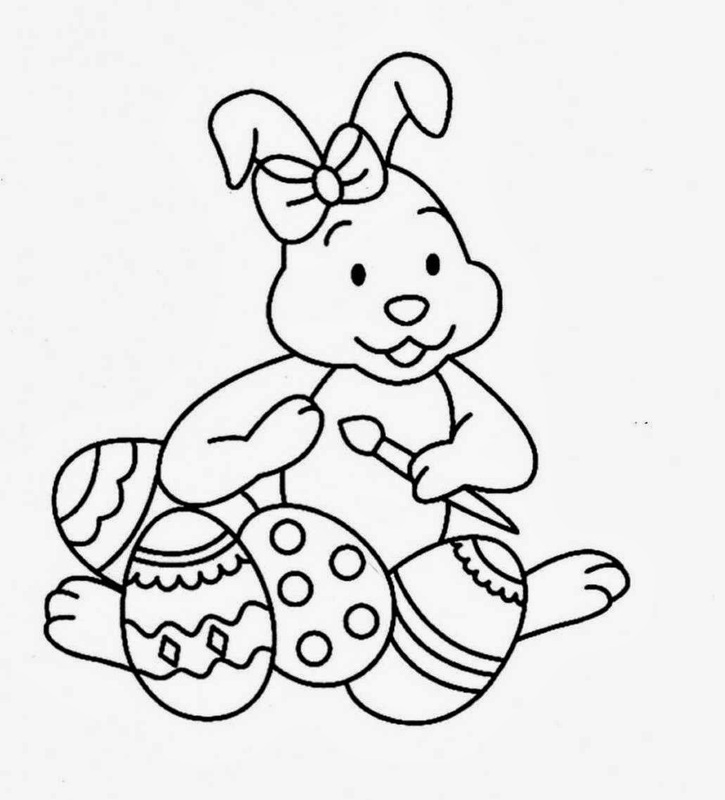 Easter's drawing for coloring with a bunny surrounded by eggs. 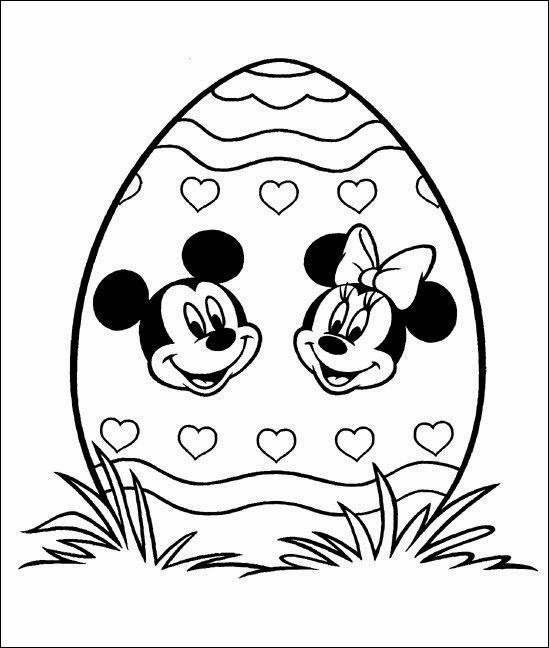 Easter's drawing for coloring with an egg decorated with Mickey and Minnie Mouse's faces. 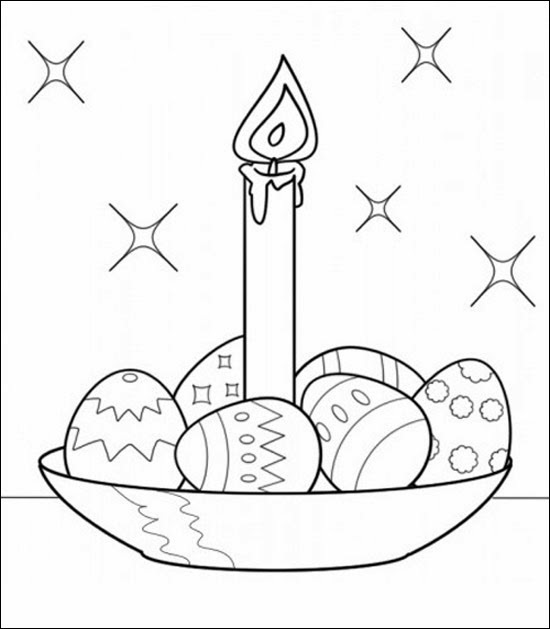 Easter's drawing for coloring with Easter eggs and a candle. Easter's drawing for coloring with a basket full of eggs. 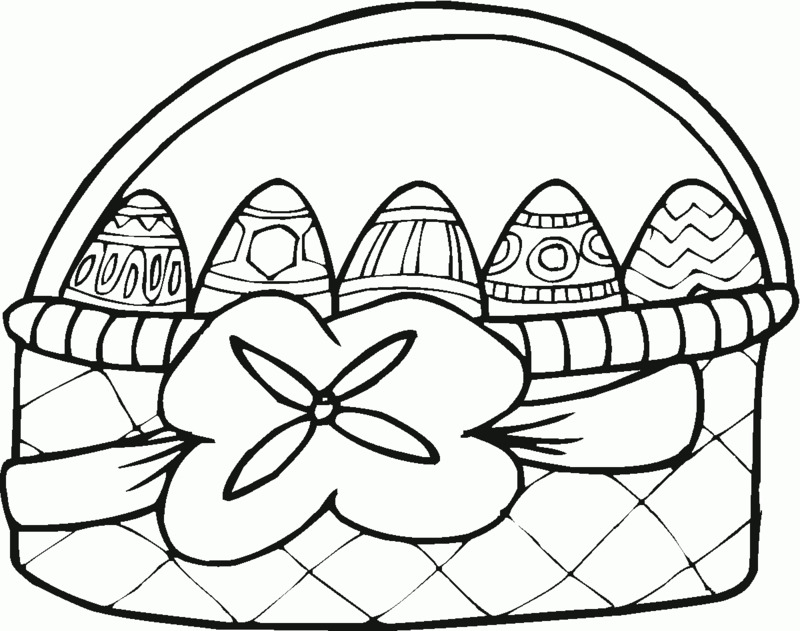 Easter's drawing for coloring with a rabbit inside a decorated shell of egg. Easter's drawing for coloring with a bunny painting some eggs. 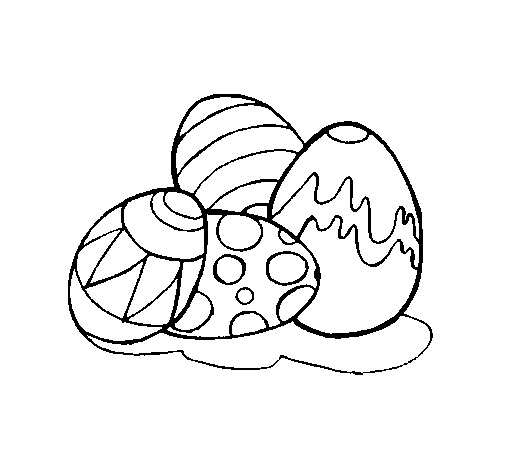 Easter's drawing for coloring with decorated eggs. 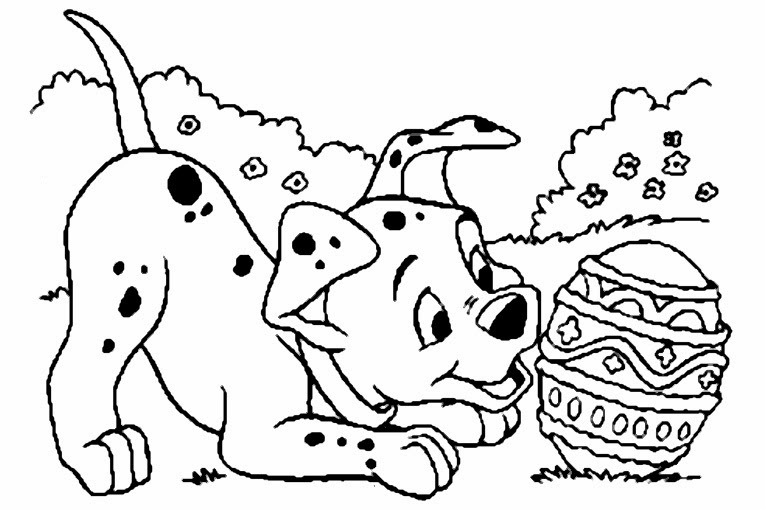 Easter's drawing for coloring with a Dalmatian puppy sniffing an egg. 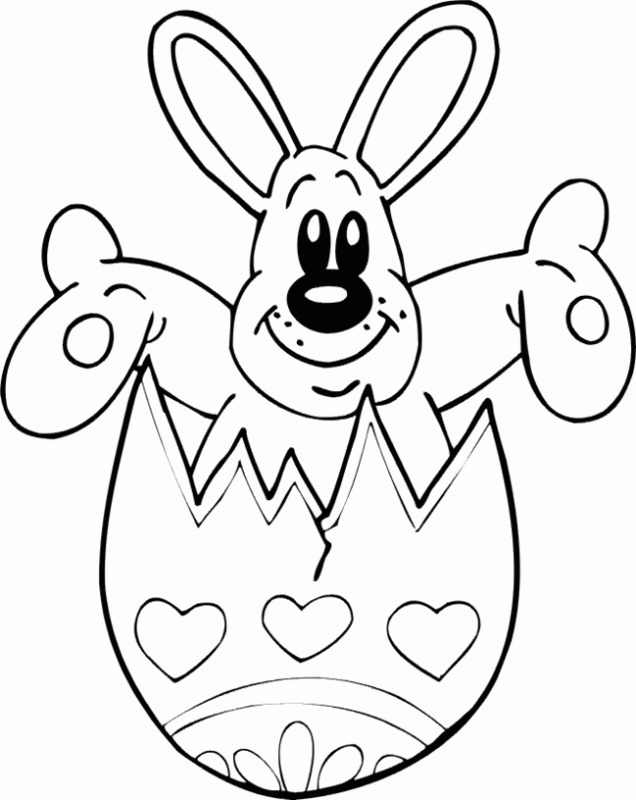 I hope you have enjoyed these Easter's Drawings for coloring.